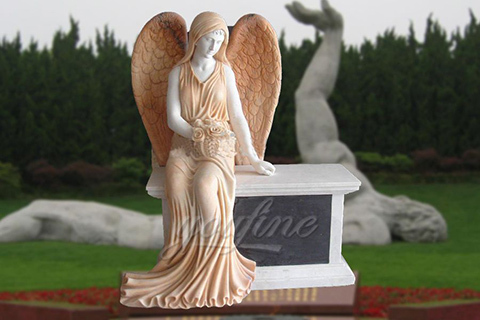 Memorial Statues; Grave Flower Vases; … Memorial Statues. 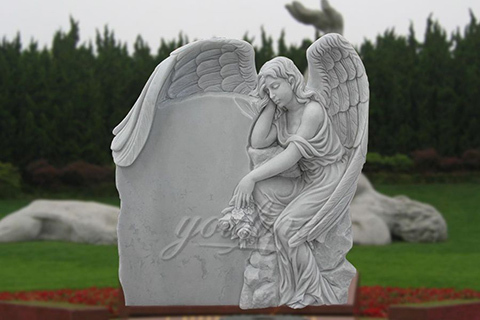 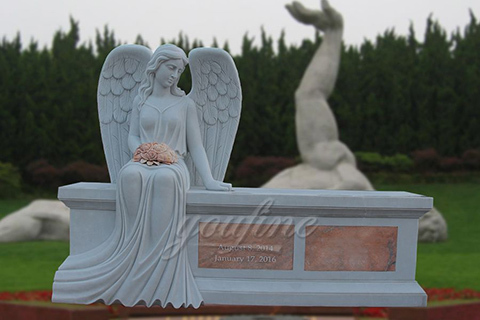 All Memorial Statues shown in this section are available with the following finishes: … ANGEL WITH FLOWERS. 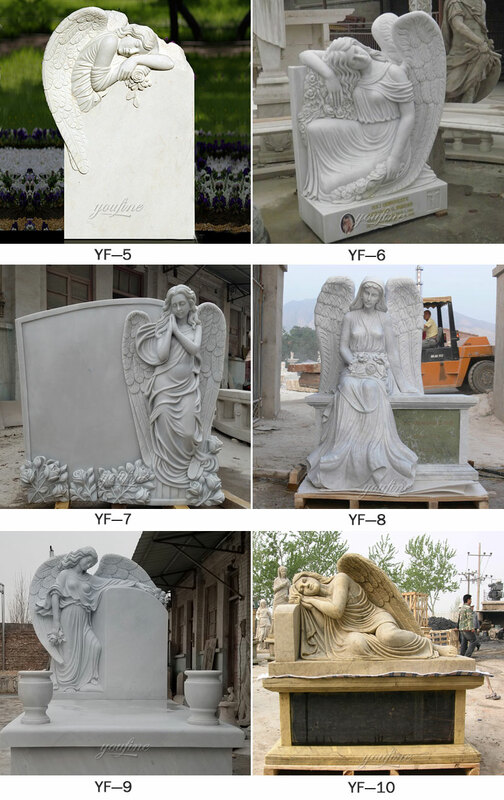 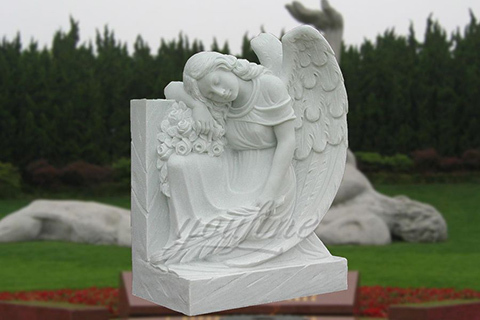 Look for outdoor cherub statues in high-quality resin that is finished to look like stone. 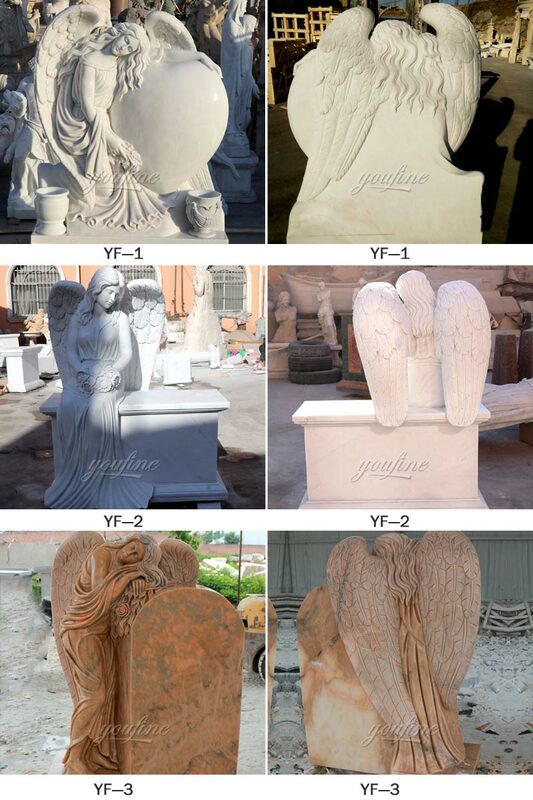 We also have small to life size angel statues in baroque and other styles. 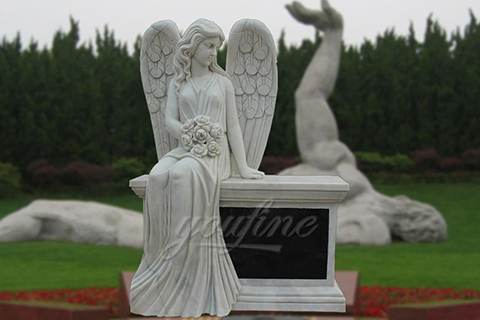 Bronze small to large outdoor statues are another choice – with these best garden statues made with the lost wax technique.